This week has been crazy! Between working 9-5 and spending every evening at the theatre performing, there has been zero free time to blog. However, it has provided the perfect opportunity to really enjoy the refreshing beauty that is the Aromatherapy Associates Rose Skin Tonic(*). At the end of such a busy day it feels amazing to come home and take off my stage make-up using this product. Made my distilling thousands of fragrant Bulgarian rose petals, the skin tonic is both soothing and nourishing at the same time. Acting as a mild astringent, it is designed to be used after cleansing the skin to tone the pores leaving them refined and lightly moisturised. I have been using several pumps of this on a cotton pad every morning and evening after using my Nuxe Rose Micellar Water and the combination really leave my skin feeling beautiful. 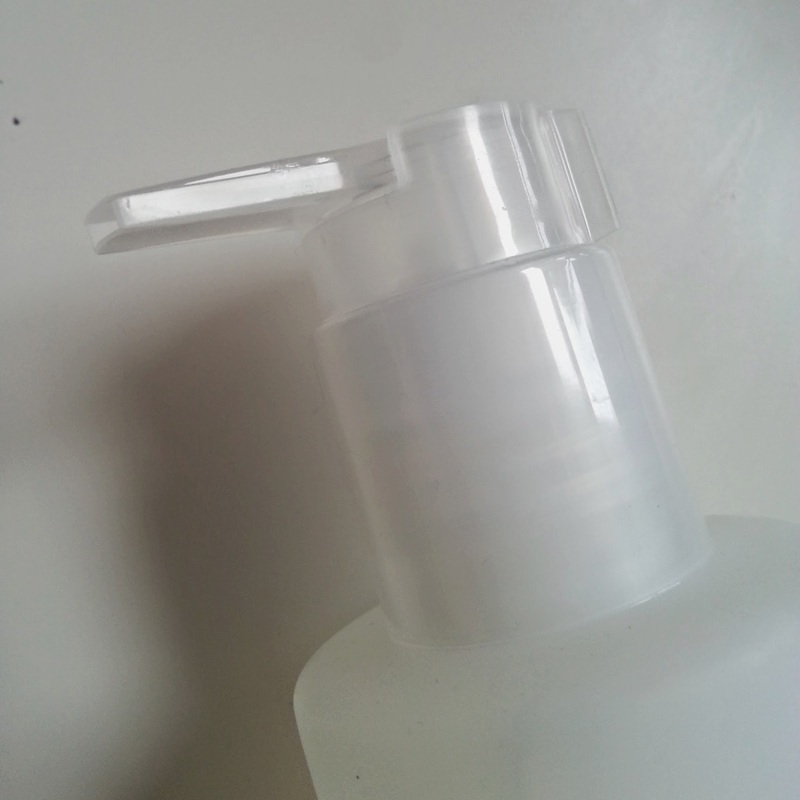 The design of the bottle makes the product very easy to use. There is a simple pump on the top of the bottle, much like that on a liquid soap bottle which allows you to dispense as much or little of the water as you like onto a cotton pad. 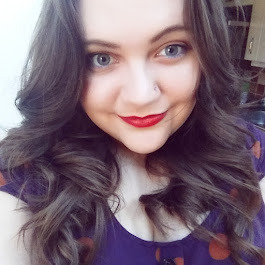 I usually use three pumps for my whole face so really not much. After using this twice a day for several weeks now, there is still very little gone from the 200ml bottle. I'll be honest, at £25 for a 200ml bottle, this product is not cheap. But as with all Aromatherapy Associates products, it is beautiful, and I really have felt and seen a difference in my skin. It looks brighter, feels softer and generally healthier, so whilst I wouldn't have spent so much on a skin tonic before, I wouldn't hesitate in replacing it. 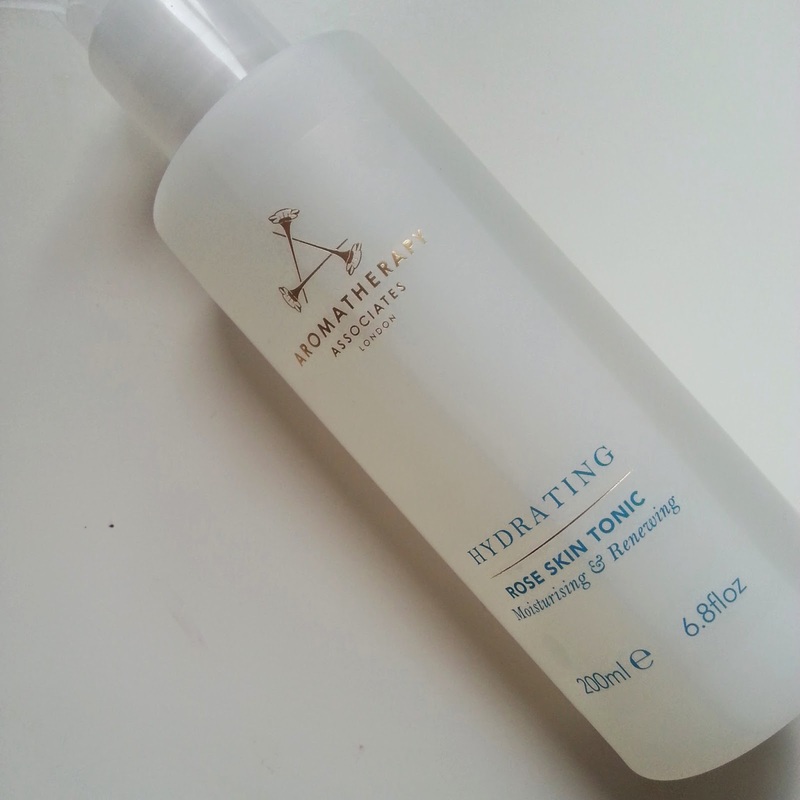 What do you think, would you purchase a bottle of Hydrating Rose Skin Tonic?